About Us Hucknall Electrical always welcomes new business, but we are proud to say that we have a number of customers that not only return to us for our service, but also recommend us to their friends and families. 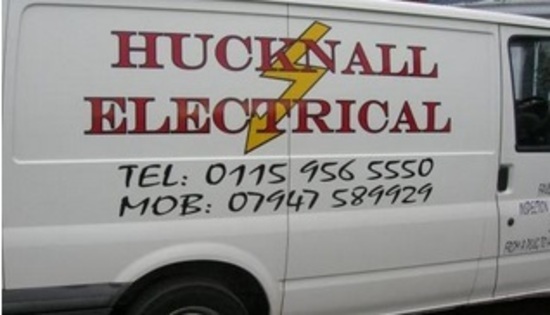 Hucknall Electrical specialise in domestic and residential work. We take every step to ensure that work is completed quickly and take care to keep disruption to a minimum whilst working in your house. 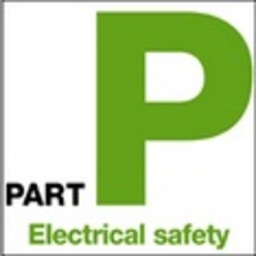 About Us All our work complies with Part P regulations and the 17th edition of the wiring regulations (BS 7671 - 2008). The appropriate certificates are issued on completion of works. Showers - Replacing an existing, or fitting a completely new shower. 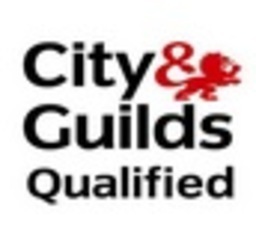 Heating - Wiring for boilers, central heating systems and storage heaters. Outside - Providing power and lighting to outhouses and patios etc. Rewiring - Replacing existing wiring, installing wiring in new buildings, extensions and renovations. Hucknall Electrical always welcomes new business, but we are proud to say that we have a number of customers that not only return to us for our service, but also recommend us to their friends and families. All our work complies with Part P regulations and the 17th edition of the wiring regulations (BS 7671 - 2008). The appropriate certificates are issued on completion of works.